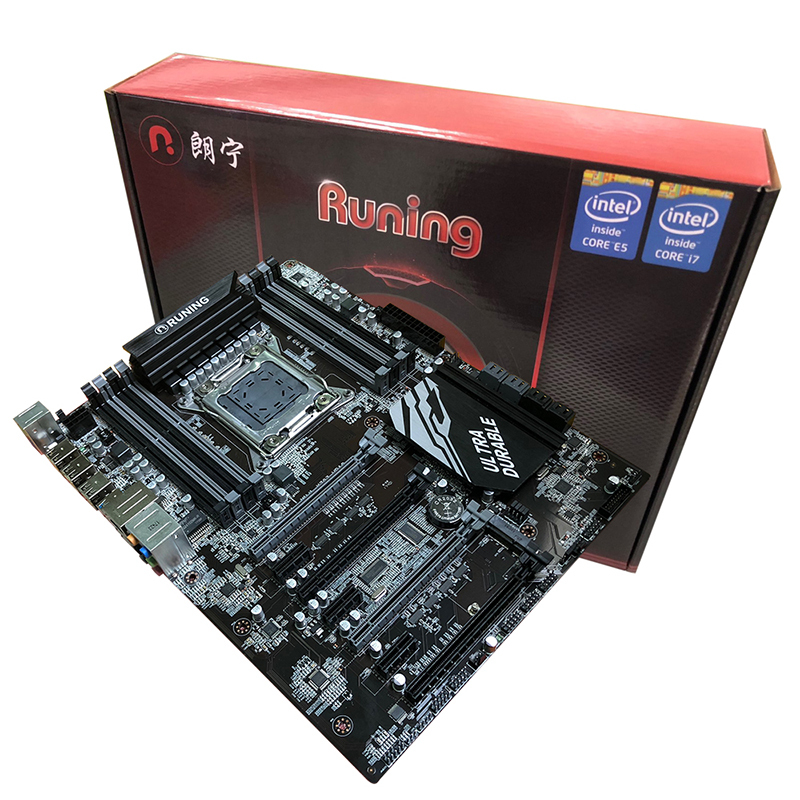 This is a Chinese brand, it does not have an English name, Runing is just a Chinese phonetic spelling according to the Chinese brand, so the English name on this page is empty. 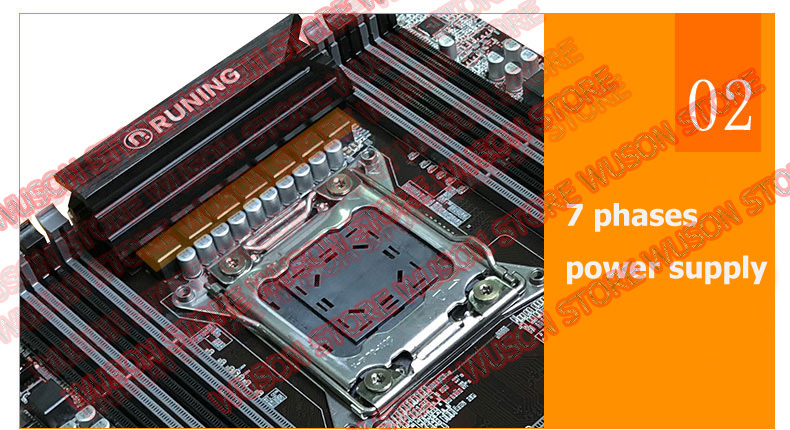 *Check the product in the package and shoot a video as evidence in the presence of postman if the seal is broken. 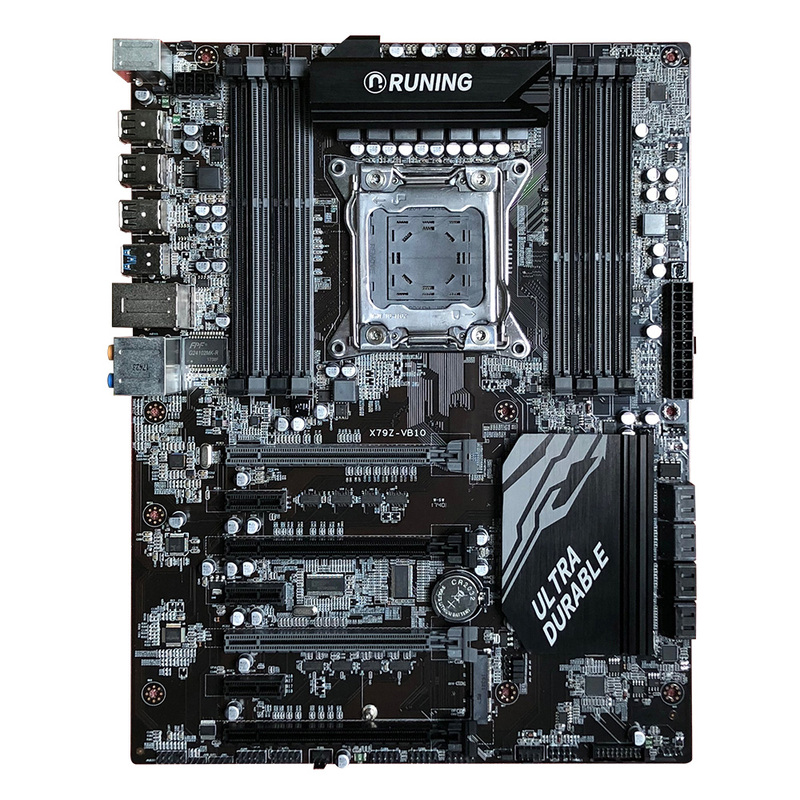 All products are tested before shipping? 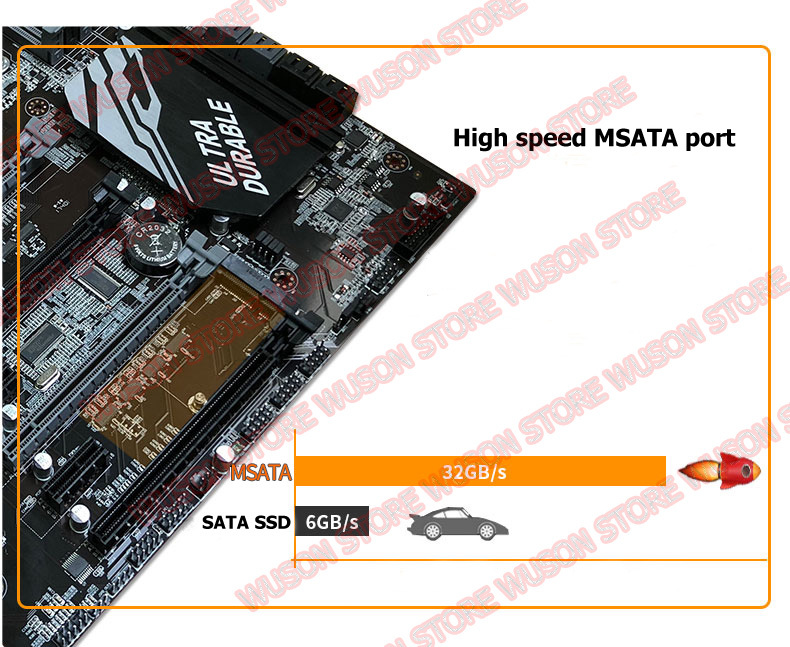 Yes, WUSON store has 3 technical QC teams, so we can 1000000% guarantee that all our products are working good before being sent out from our warehouse. How are the products packed, will they be intactly delivered? 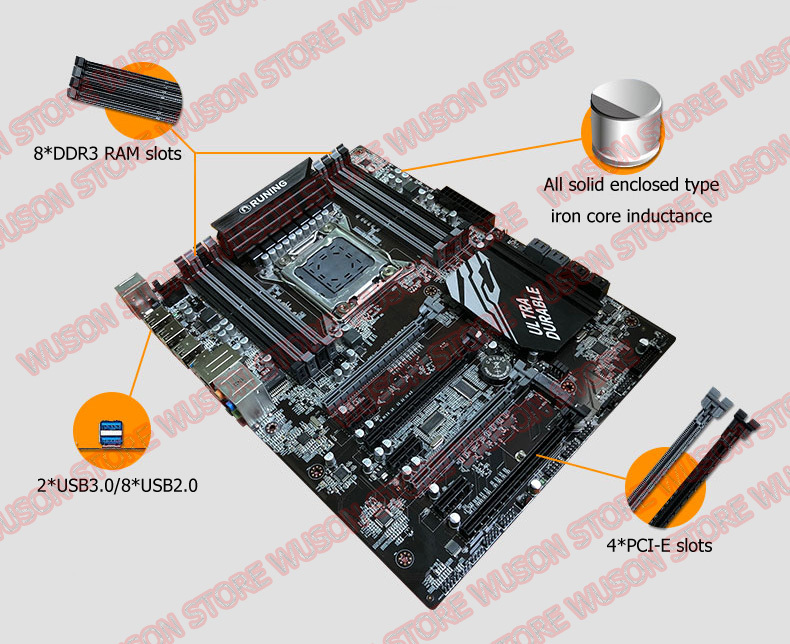 Fristly, WUSON store places CPU in motherboard socket, wraps memory bars with bubbles and places them in motherboard original box; Secondly, WUSON store wraps motherboard with much bubbles and places it in the original box; Thirdly, WUSON store wraps the motherboard original box with bubbles, then puts it in WUSON store customized cardboard box. 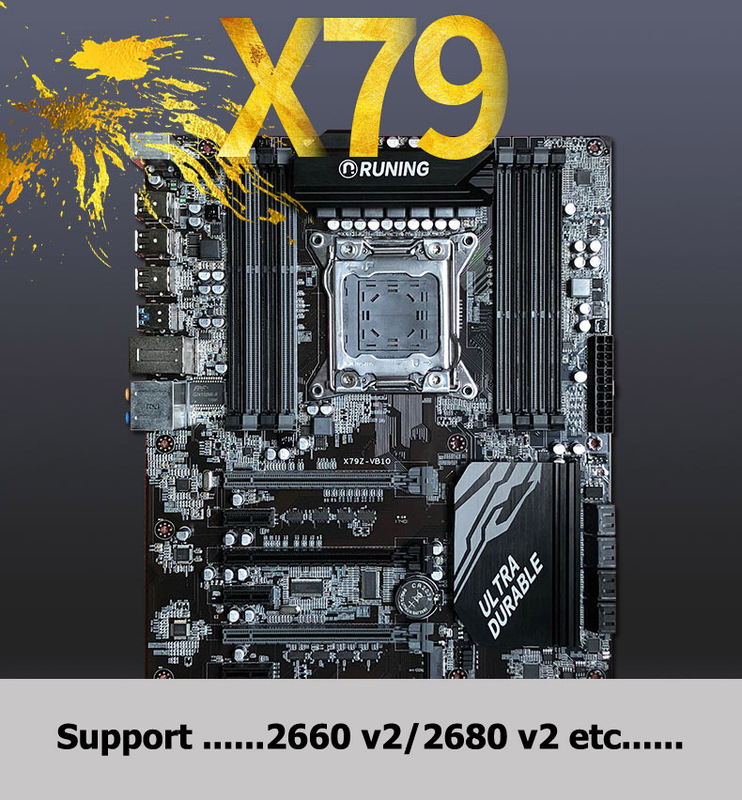 So we are confident to say, normally all our products can be intactly delivered. Will all parcels be surely delivered within the time given by Aliexpress? Surely not. The most intangible thing is transportation, the majority of parcels can be delivered within the required time, but nobody can guarantee that all parcels can be delivered with the time, sometimes some parcels are delayed with specified reasons such as bad weather/holiday/post office staffs strike/custom clearance delay etc. Sometimes there is no any reason. Pls refer to the "delivery time announcement" below. So pls think about it before you make order, as long as you make order, that means you understand everything above. 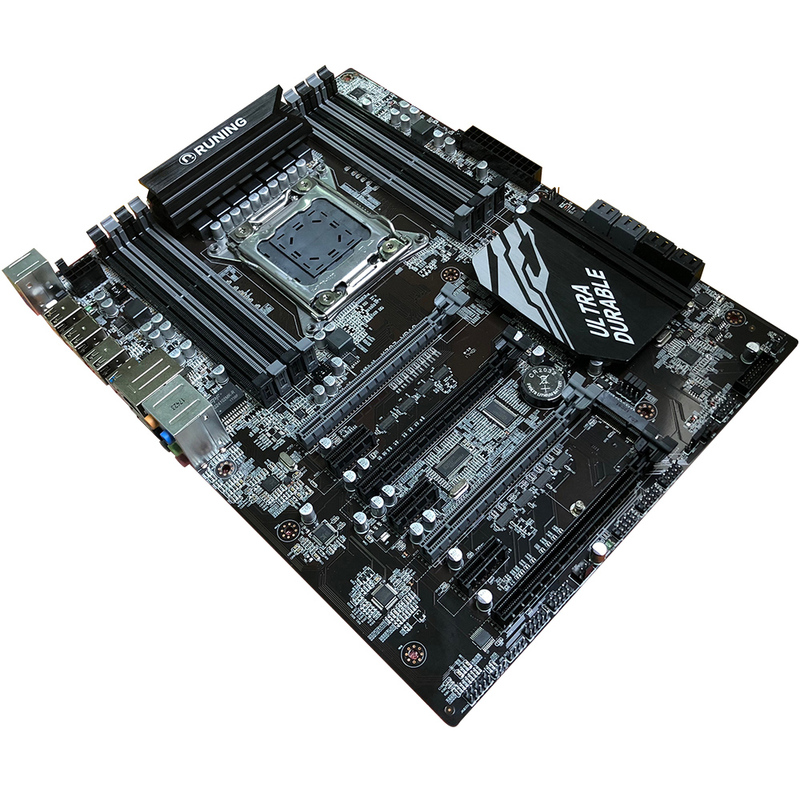 What buyers must do if the motherboard does not work on their hands? 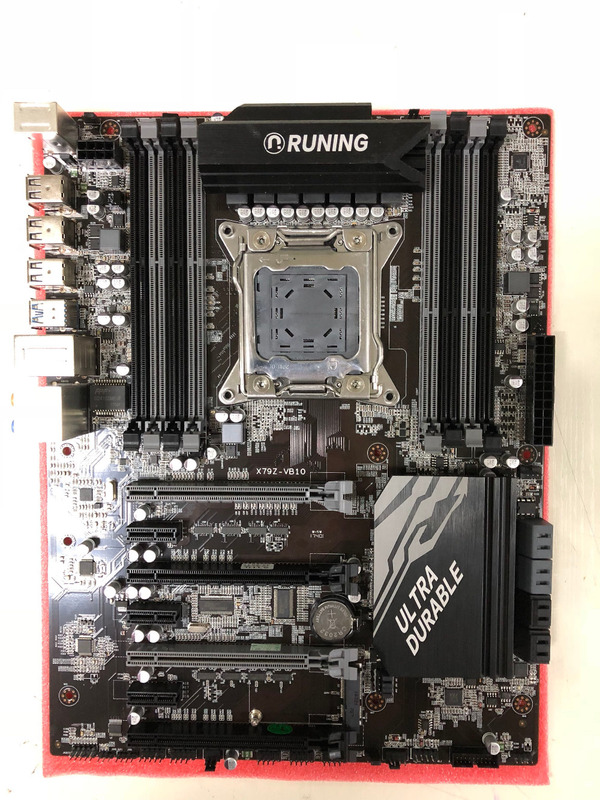 No matter what the reason is, pls contact WUSON store for valid warranty service rather than repair it locally at high cost, otherwise WUSON store would be forced to decline your compensation request. 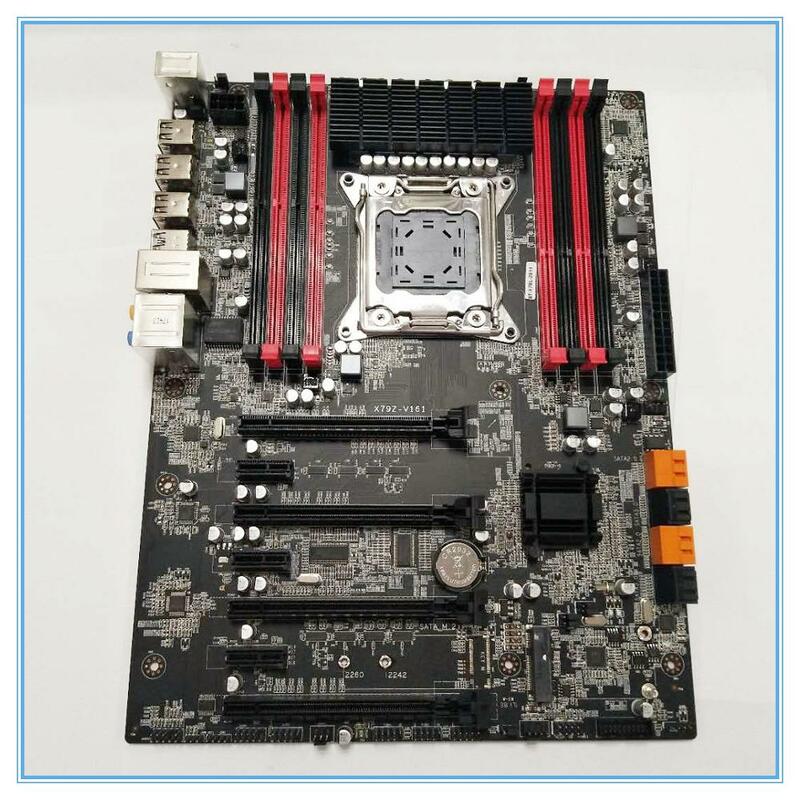 2: Some motherboards may have little scratches or finger print on the audio port stand/radiator or other metal parts, this is normal, they might probably be caused in the process of assembly or during testing at manufacturer workshop. 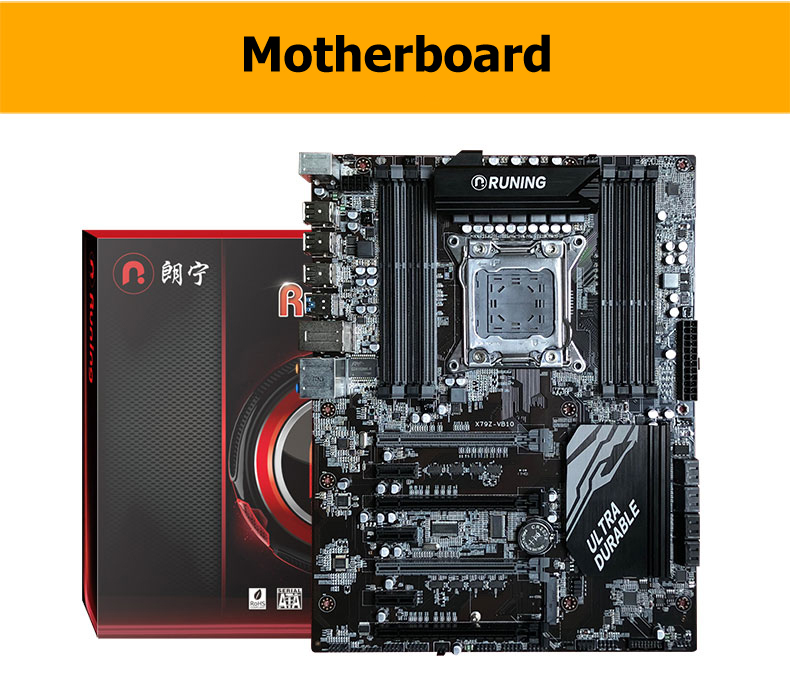 It does not mean the motherboard is used!!! 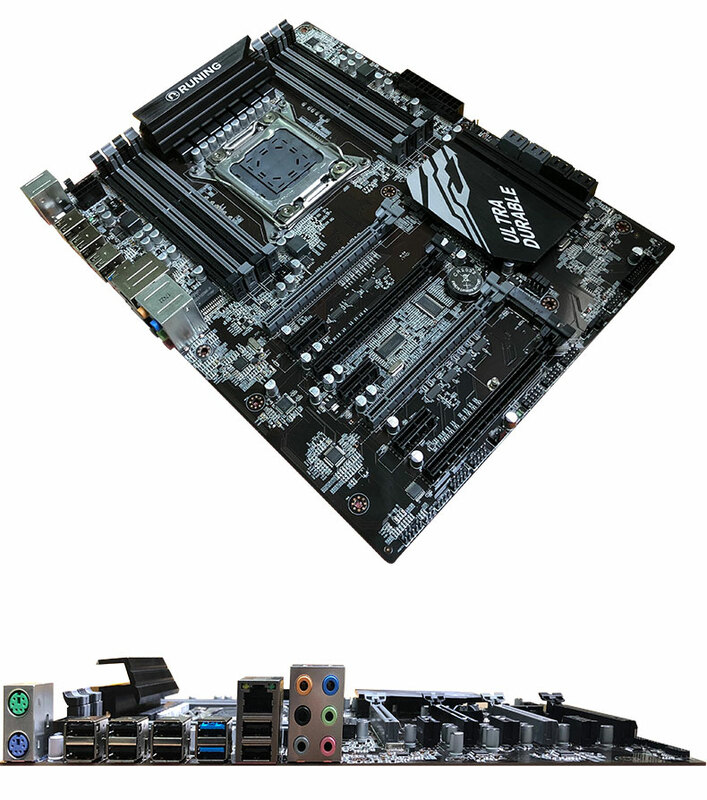 All WUSON store motherboards are entirely new!!! 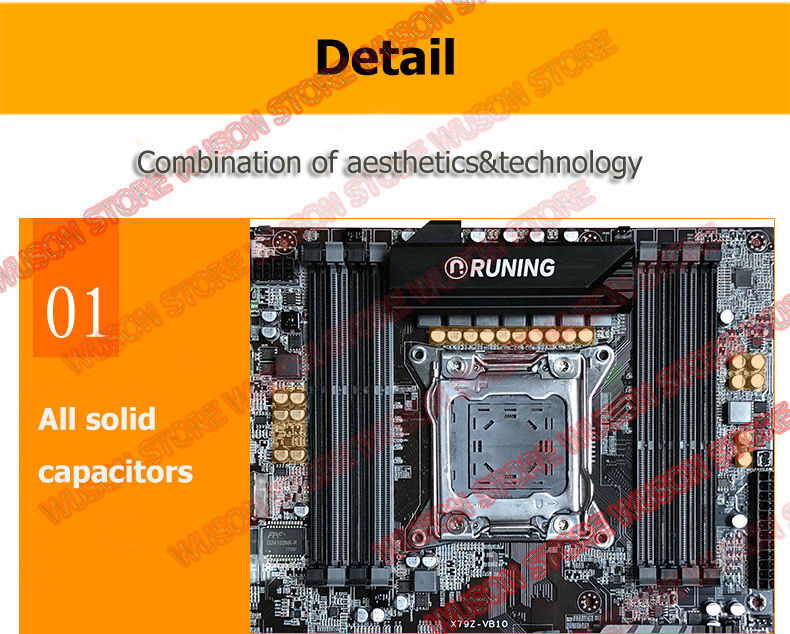 3: On the basis of not bringing function changes to the motherboard, the factory would probably improve the motherboard external design, which would probably lead to some appearance difference between batches, please refer to real product. 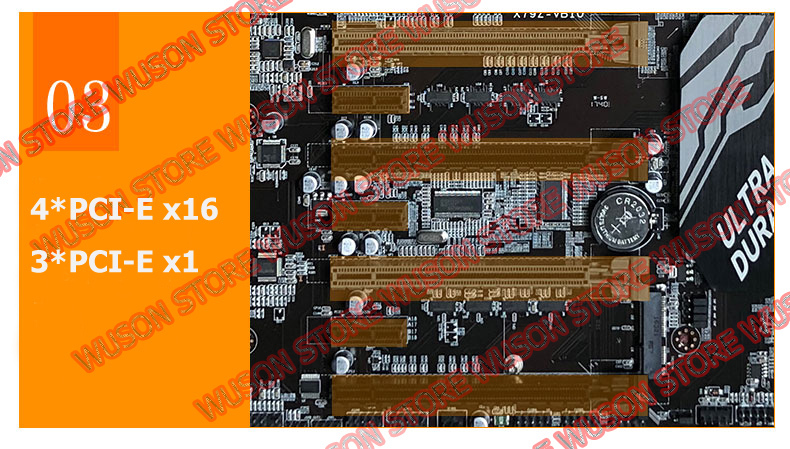 4: Motherboard version would be probably different due to different production batches, WUSON store would ship them without any further notice, please refer to real product you get. 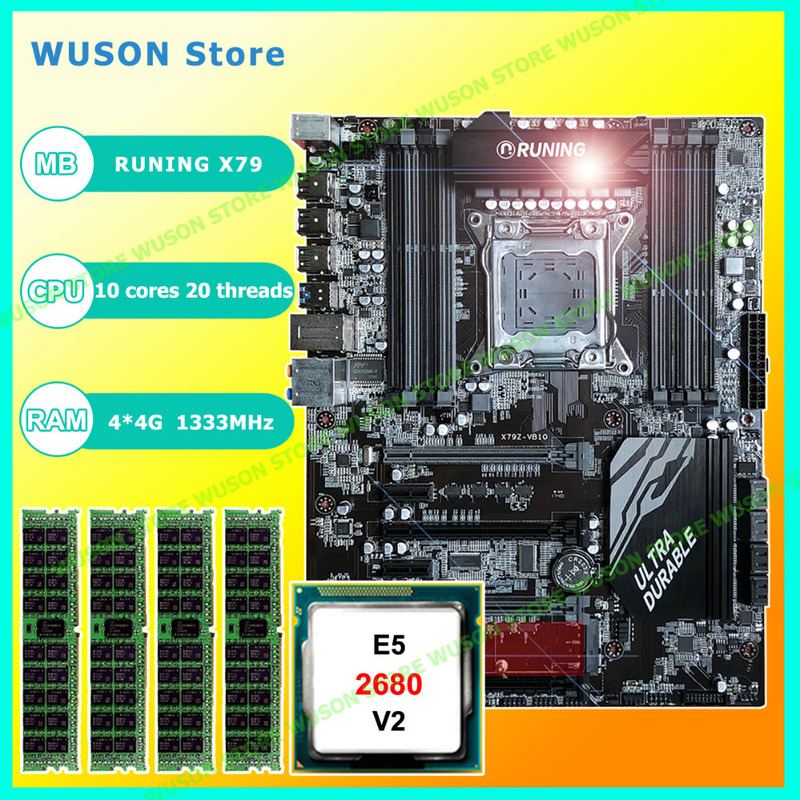 2: WUSON store has many other Xeon E5 series processors, pls contact us for details if you need. 6: Your parcel is delayed due to some force majeures, which include but not limited to severe weather, natural disasters or airport problems etc. It takes more time. Of course they dont usually happen, but when these transportation problems happen, the delivery time will be definitely delayed at different levels, so pls try to positively understand it and do not always take "full refund if a parcel is not delivered within the required time" as your reason to file a dispute for full refund. We value every single buyers, we know time is money in this world, we state it here just in case of these unexpected problems, if you dont agree, pls do not make order, your understanding would be highly appreciated!! !